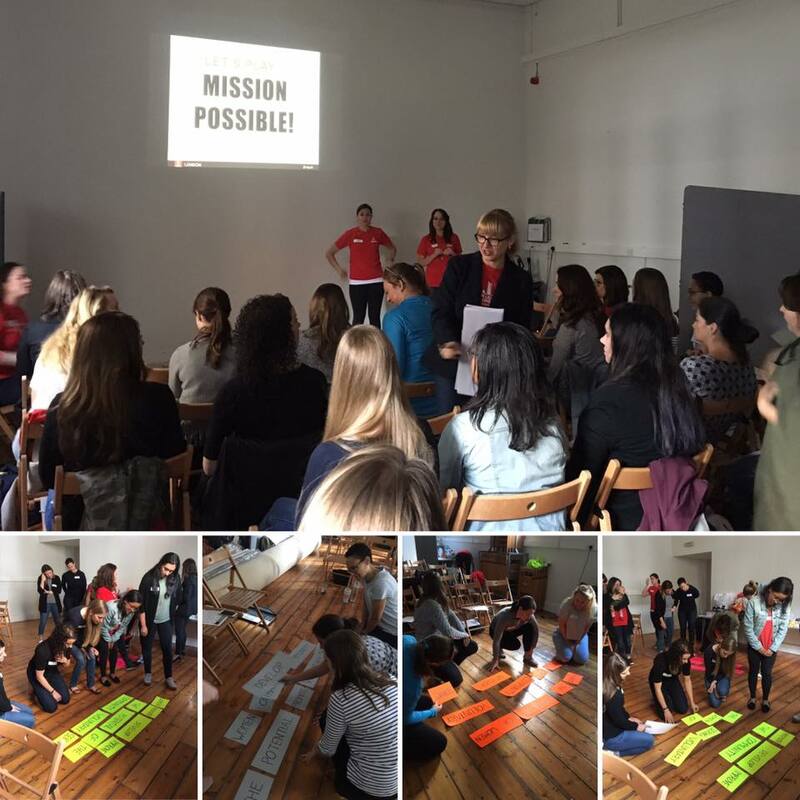 On Saturday 9 September, we kicked off our Autumn New Member programme with Super Saturday. The new member class met at Restart Lives in South Kensington for a day of introduction to the league, its leadership, and its purpose, followed by a volunteer project and then some socializing to get to know each other. Restart is a charity partner that aims to help homeless people regain their lives. They encourage guests to visit the drop-in centre and provide support to those who are ready to find employment and housing. During Super Saturday’s volunteer activity, members assemble survival amenity kits including snacks, clean socks, tissues, etc. for Restart’s guests. It was a fun and fulfilling day for our new members!